Trade No. 3: Carl Crawford for Juan PierreOne gets tons of love and one gets no respect, but over the second half of the year, Juan Pierre is going to be the better fantasy player. I’m sorry. Continue to be the better fantasy player. You saw me mention Pierre briefly in last week’s newsletter but let’s put those numbers into even more of a perspective. The power is better for Crawford, but it’s not significant in the grand scheme of things and that’s not why you have either guy. Otherwise, they are basically the same, with Pierre hitting over 50 points higher. You could get Pierre plus something else for your Carl Crawford and not suffer any drop-off at all. Again, we play with numbers, not names. TheÂ words above are Matt Berry’s. Matt is a friend of mine. He was an annual contributor to the Guide until some scum sucking international conglomerate with the face of Mickey Mouse bought him off. Good for him. Weezil. 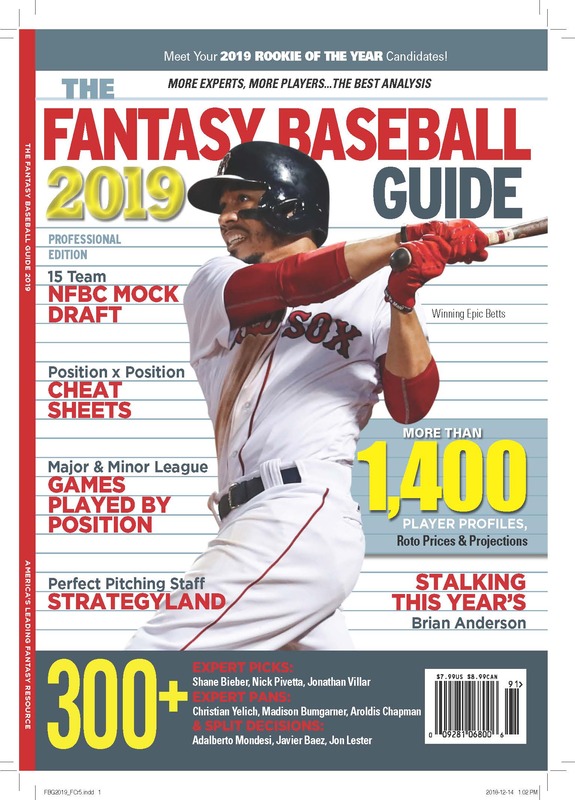 The point here is that in his weekly newsletter to ESPN fantasy players he actually suggests taking Juan Pierre over Carl Crawford for the last two months of the season. And he does this without mentioning that Crawford is hurt. But nobody knows how hurt Crawford is. He won the Devil Rays game today with a homer. His MRI was good enough. If Crawford misses significant time in the last two months because of injury then Pierre is certainly the better choice. And that could happen. But when we’re considering names versus stats, Crawford is a star, Pierre is a role player. Unless you know something, the right answer is go with the star. PS. Matt’s other example, going for Brandon Phillips over Derek Jeter, is similar. But closer. Phillips is a potential star aborning, so casting aside Jeter isn’t ridiculous, though it may not work out. For now, Phillips is the hot hand, Jeter the very steady one. Depending on your situation, you can decide.